Tess wants to escape without hurting anyone. Leila can help her out. 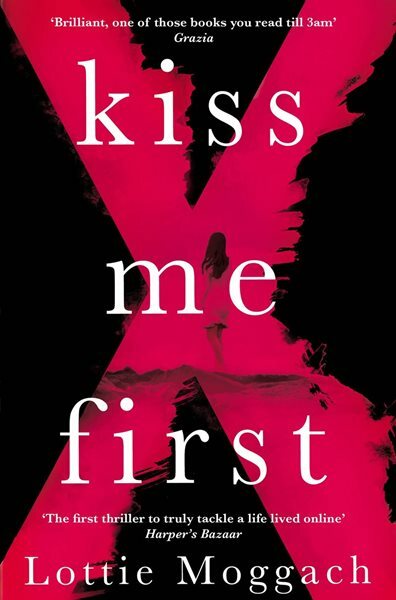 Read this passage from Kiss Me First by Lottie Moggach to see it all unfold. After that reassurance, my thoughts turned to practical matters. As long as I had the relevant information to hand, I thought, the logistics of imitating this woman online seemed fairly straightforward: answering the odd email, a few status updates a week. Adrian told me the woman was quite old, in her late 30s: hopefully that meant she wouldn't even write in text speak. Rather, my worries were about the premise and the conclusion of the operation. Was this “new life abroad” a plausible move for Tess in the first place? And, vitally, how long would the project last? After all, I couldn't impersonate this woman indefinitely. Adrian reassured me on both counts. Tess was ideally suited to the project, he said, in both her situation and character. And my involvement would last only for a year or so, during which time I would gradually distance Tess from her correspondents, reducing contact until her absence was barely noticed. “Think of it as acting like a dimmer switch on her life,” he said. Of course, I didn't know then that it was the middle bit – those emails and status updates – where the problems lay. And that I would never really reach the end.